A current driver's license application form in Massachusetts allows for the selection of only male or female. The Vermont Department of Motor Vehicles is exploring the option. In Massachusetts, a lawmaker has proposed a bill to require the change. Instead of the letter "M" or "F," non-binary and transgender drivers could put an "X." State Senator Karen Spilka, who represents Framingham and Natick, said she believes there will be a lot of support for her proposal on Beacon Hill and is hoping it can be passed in the next year. Spilka said she decided to act after getting a letter from a high school student. "I am thinking about getting my driver's license soon and am feeling a lot of anxiety rather than joy," Spilka said the girl basically wrote. "And the reason I'm feeling anxiety is because I have to check off a box of either male or female and I don't identify with either." Mason Dunn, the executive director of the Massachusetts Transgender Political Coalition, said he fully supports the change. 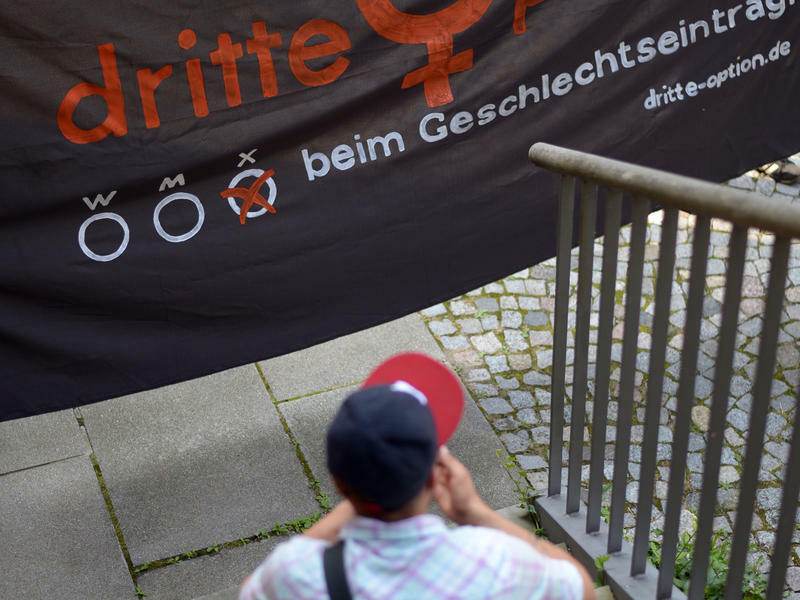 "It's important for the safety and wellness of non-binary people to have an identity document that accurately captures who you are," he said. "Having an identity document that doesn't accurately represent who you are is an impediment to many transgender and non-binary folks." Oregon and Washington, DC, already offer the third gender option to drivers. 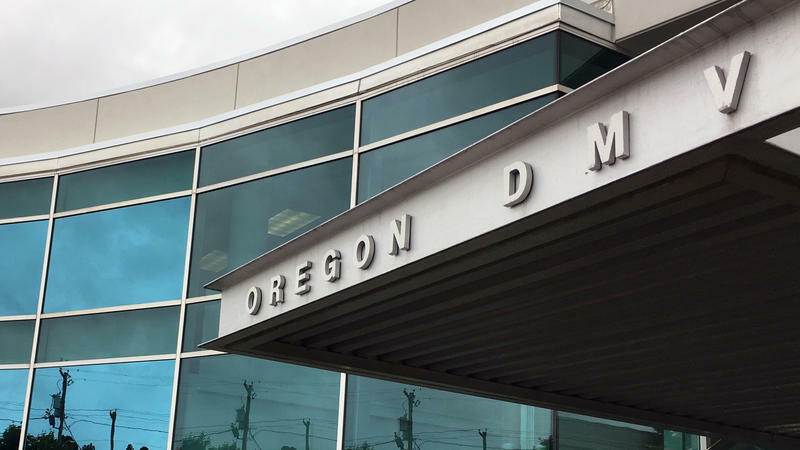 A spokesman for the Connecticut DMV couldn't immediately provide information on whether a similar plan may be under consideration there.